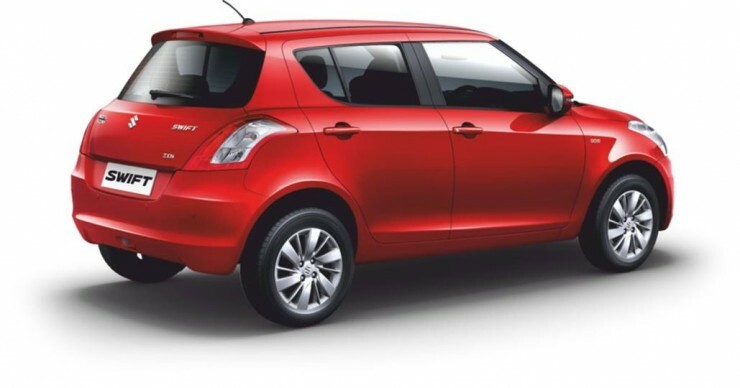 Maruti Suzuki has soft launched the facelifted Swift. The car has now gone on sale in Delhi, and price details have been revealed. 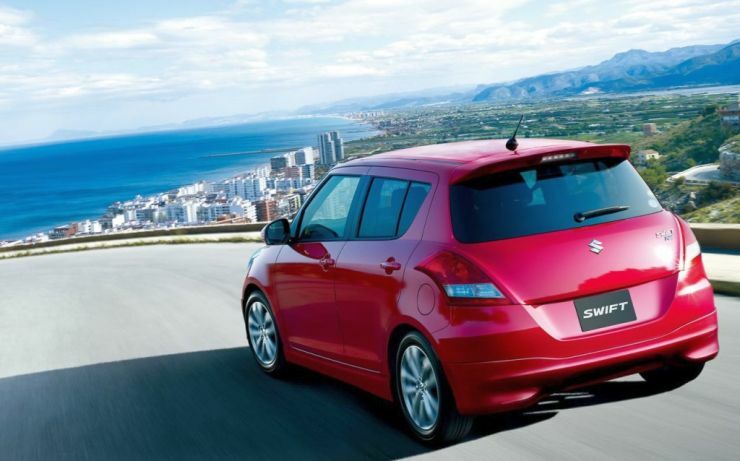 Bookings for the Swift Facelift are open and deliveries will begin soon. 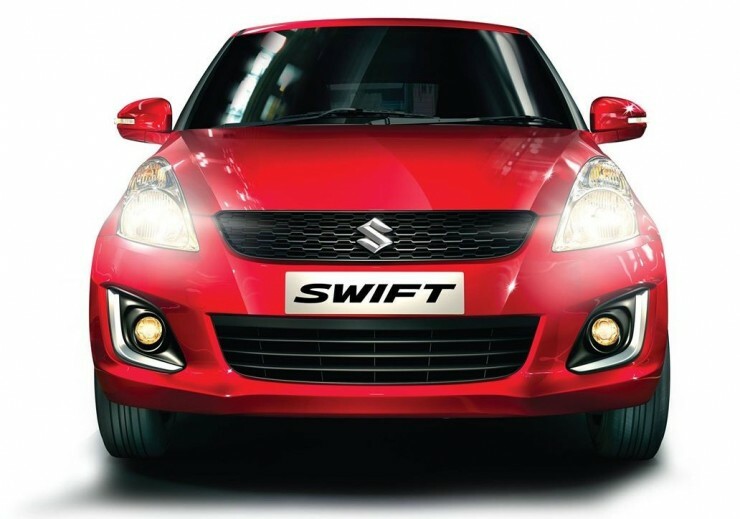 Maruti Suzuki dealers around the country have also begun giving out test drives of the Swift Facelift, considering that demo cars have now arrived at dealerships. Push button start, Bluetooth connectivity and control stalks, reverse parking sensors and revised, 15 inch alloy wheels. While the 1.2 liter-4 cylinder K-Series petrol and 1.3 liter Fiat Multijet turbo diesel engines are retained on the Swift Facelift, their fuel efficiencies increase. The petrol powered model manages 20.4 Kmpl while the diesel powered model returns 25.2 Kmpl, both figures certified by ARAI. To make the fuel efficiency gain, the petrol engine sees a bumped up compression ratio to 11:1 while power dips by 2 Bhp, to 83.4 Bhp and torque increases by 1 Nm to 115 Nm. The diesel engine makes use of new engine maps but retains power and torque figures of 74 Bhp-190 Nm. Both engines use 5 speed manual transmissions. « Hyundai and Chevrolet to discontinue Santro Xing and Chevrolet Spark hatchbacks in India?